SBDN GreenShed project is a demonstration project that came out of SBDN’s Community Plan; a project to kick start the plan and demonstrate the possibilities for what can happen when the community takes action on a grass roots level. The project is near Fort Qu’Appelle, Saskatchewan. This project consists of a 50’ straw bale greenshed (passive-solar greenhouse structure). The north wall is composed of modular straw bale tilt-up wall panels - a test product for future economic development projects and a proposed community hall. 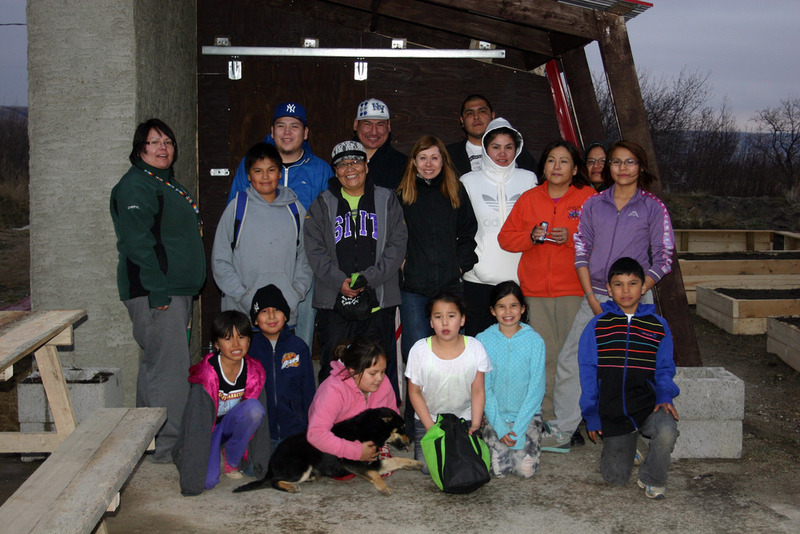 The project also includes a community garden and Saskatoon berry orchard, a traditional food of this First Nation. Ange worked on this project while at Cities and Environment Unit. She was involved in the research and design of the GreenShed and the site design of the orchard and garden. Throughout the project she offered project management, construction management and community coordination through implementation. This project was developed through intensive community consultation throughout the design process and built with volunteer community labour. A modern day barn raising. 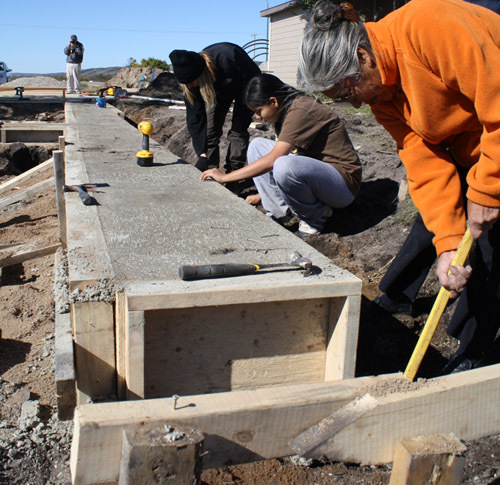 The GreenShed project, as part of a series of four First Nation design-build projects, won the Canadian Institute of Planners (CIP) Award for Social Planning in 2011.